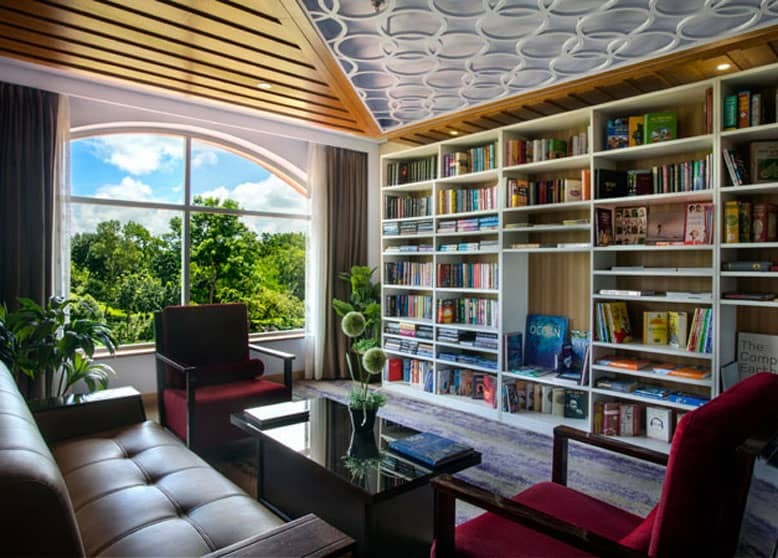 A combination of design, space and a peaceful faraway outlook of tea garden, lake or swimming pool, There are 135 rooms of 08 categories consisting of both rooms and suites, ranging from King, Queen, Triple, Executive Suites, Family Suites and the exclusive Presidential Suite (Raj Prashad). 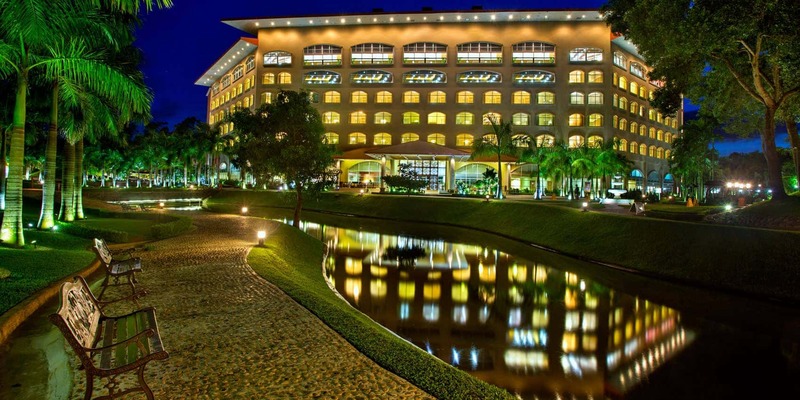 The high speed Wi-Fi facilities in each of our guest rooms and in the Lobby area and the Business Center allow you to keep in touch with home and your office. 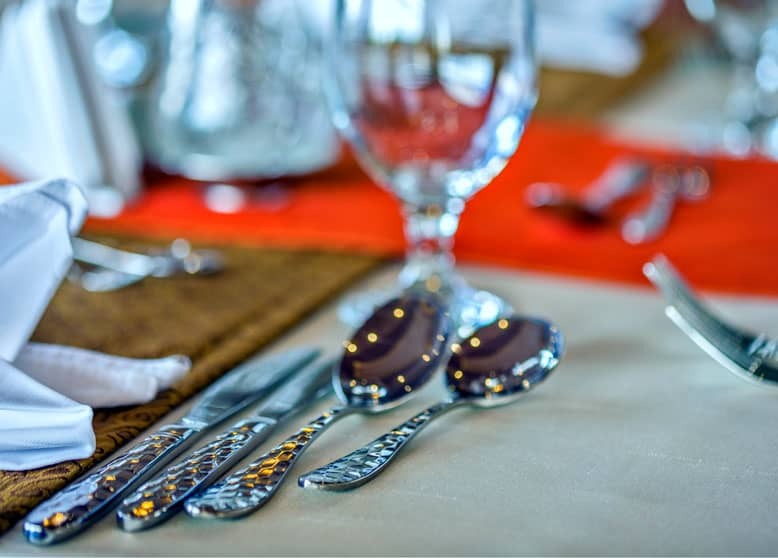 The Grand Sultan is fitted with the most up to date hygienic kitchen maintained and operated by our highly trained team of Food and Beverage specialists. 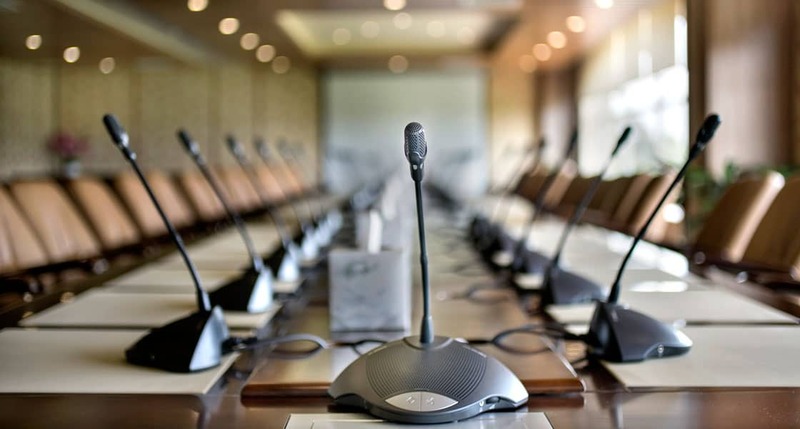 Our service staff are professionally trained and knowledgeable in the local area and aim to assist in making your stay pleasurable and an unforgettable experience. 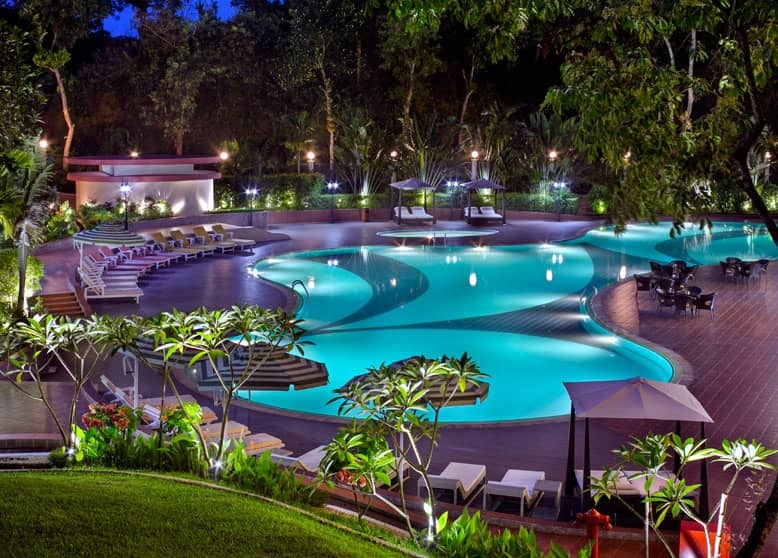 Perhaps the amoeba shaped, temperature controlled swimming pool, the largest in Bangladesh, can soothe your tired mind and body after a long day's adventure whilst your children enjoy the 2 smaller children's pools. 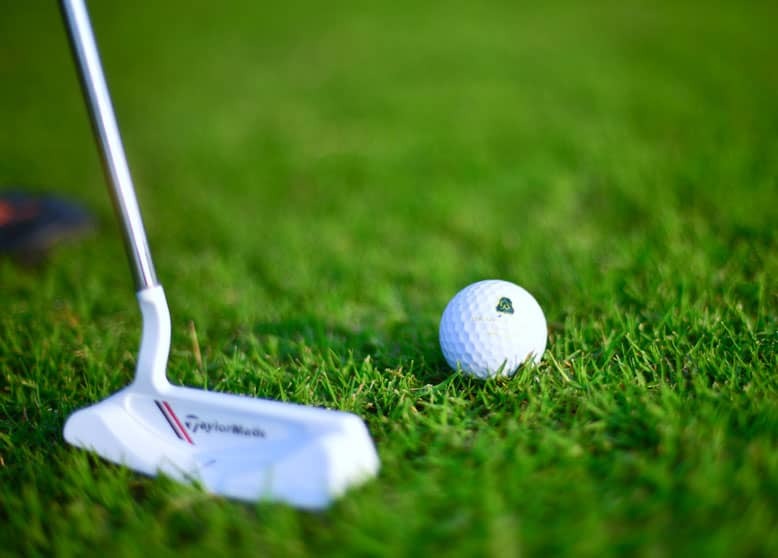 The Grand Resort Sultan and Golf venue can boast to having a 9 hole recreational golf course, a basketball court, tennis court and a badminton court all providing outdoor leisure and sport activities for your whole family to enjoy. 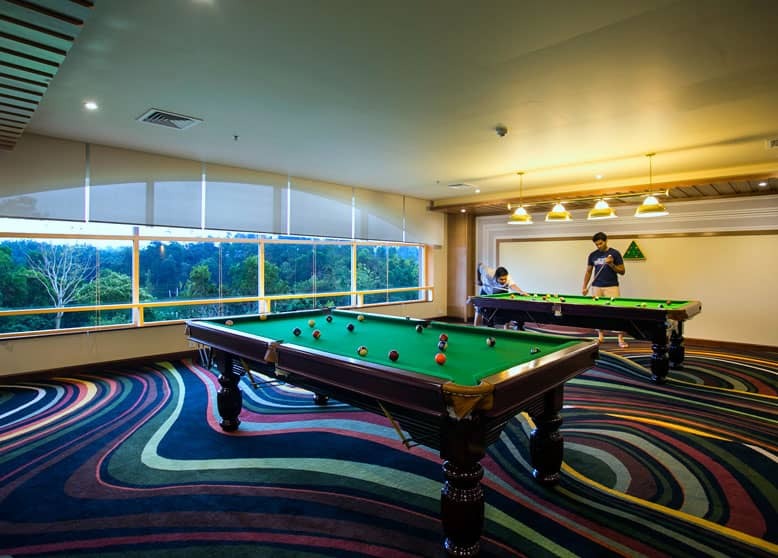 If you prefer to be indoors then enjoy the competitiveness of the pool tables or play table tennis whilst your children enjoy the Children's play zone with its array of rides for our younger guests. 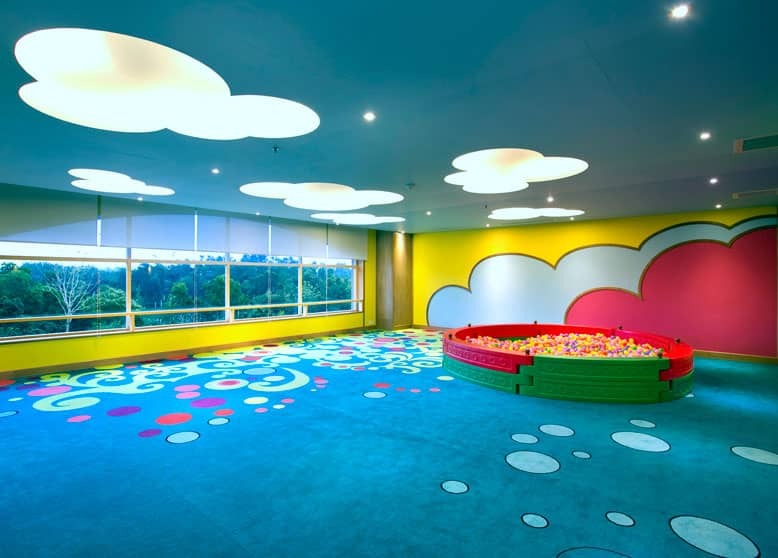 Pool, Game Centre, and Children Play Zone can present you the moment of eventful joy. The Library affords the luxury of taking time out to relax with a book in solitude. Pick up a novel, a historical tome, a business magazine or reference book, a religious work or just bring your own and enjoy the quiet atmosphere. 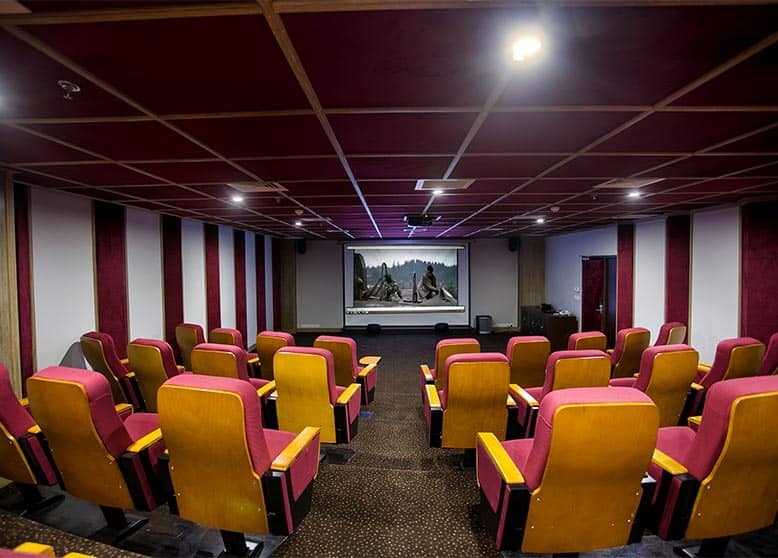 The 44 seated 3D/HD Movie Theater allows you to enjoy a private movie experience with your friends with a choice of quality international movies. 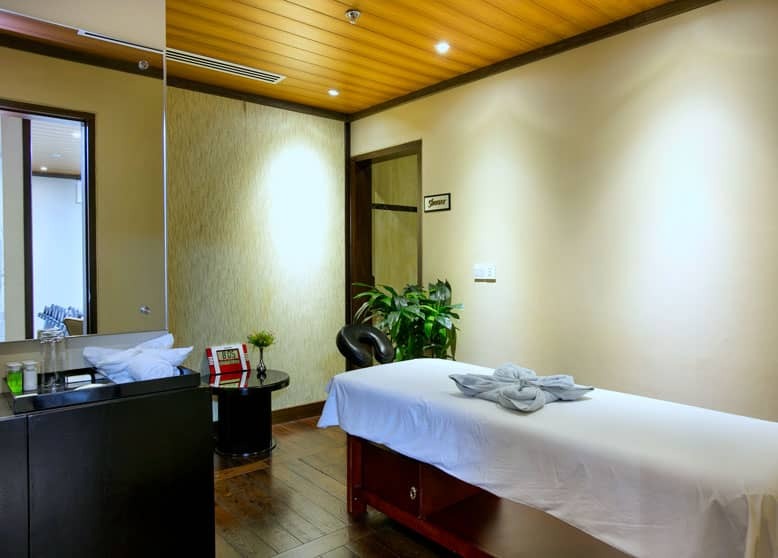 Apart from spending the leisure time it is necessary to take a good care of health. 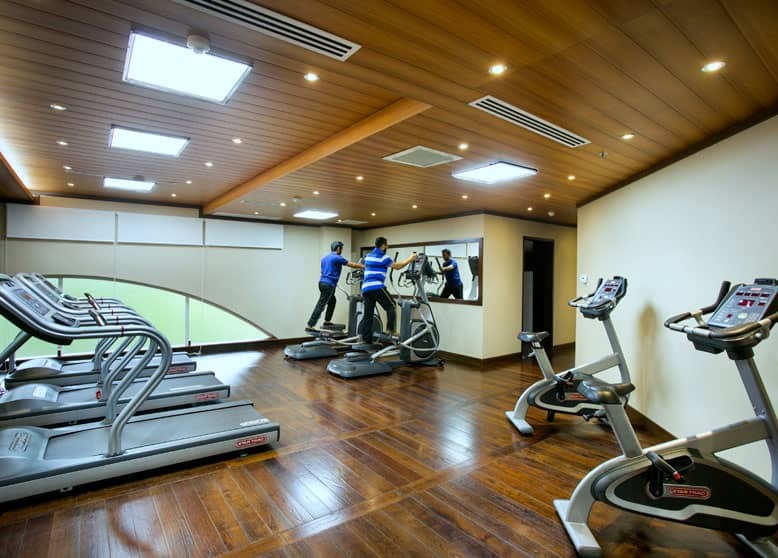 Grand Sultan Tea Resort & Golf presents you a world class gym can offer you the relax with lavishness. 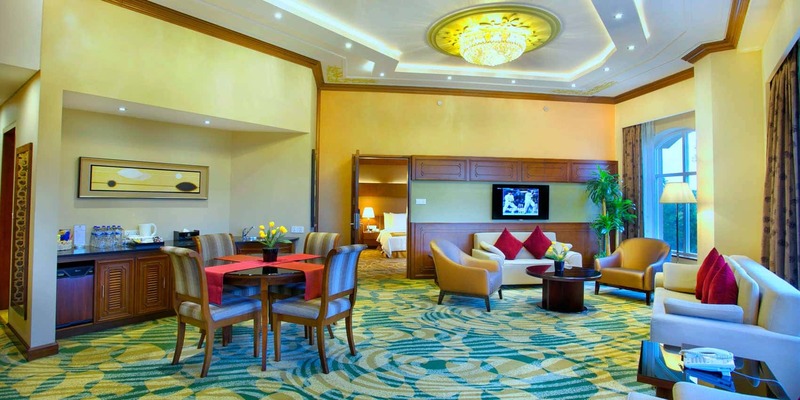 Starting from BDT 15,777 for 2 persons per night with complimentary breakfast, lunch & dinner. Enjoy spring package in Srimongal - the tea capital of Bangladesh. Starting from BDT 13,200 for 2 persons per night with complimentary breakfast. 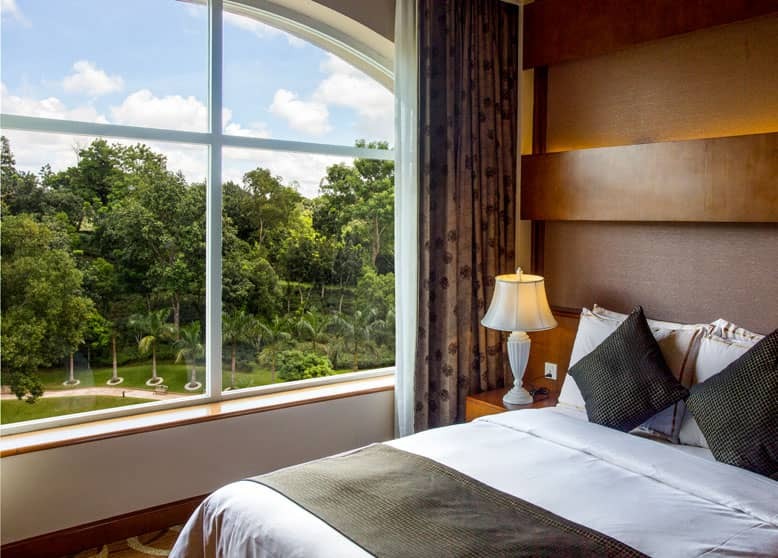 Enjoy spring offer in Srimongal - the tea capital of Bangladesh with 45% discount on room rack rate. 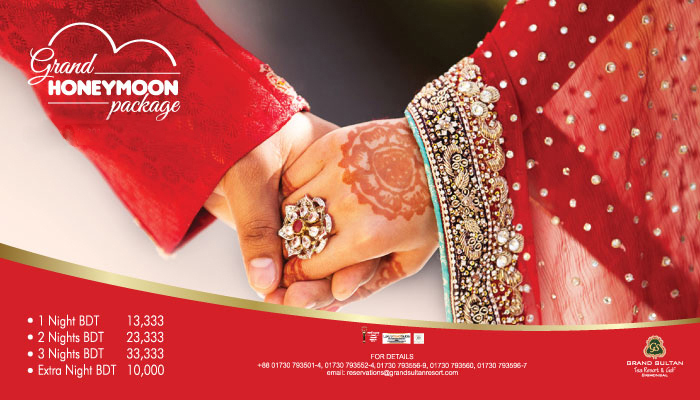 Enjoy Honeymoon Package starting from BDT 13,333. © 2019. 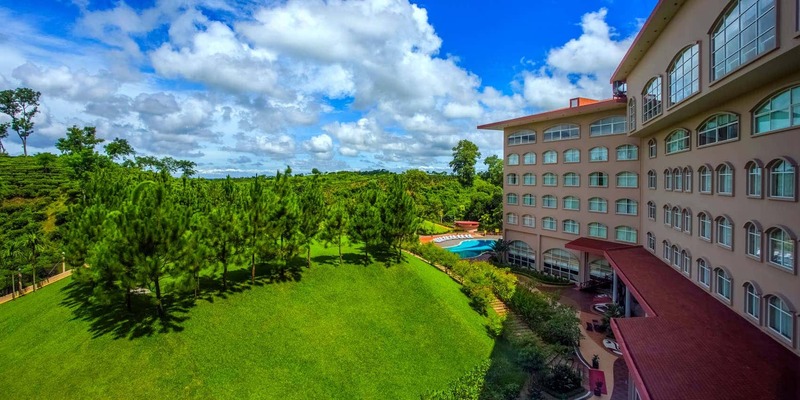 Grand Sultan Tea Resort & Golf. All rights reserved. 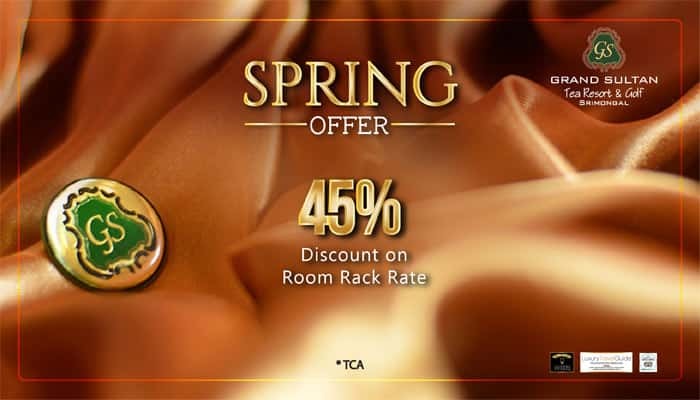 Enjoy 45% discount on room rack rate.